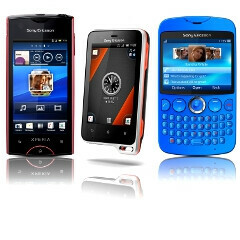 Sony Ericsson used its time in CommunicAsia 2011 today to unveil three new phones - two in the Xperia smartphone line, and one messaging featurephone with a portrait physical QWERTY. The company is not participating per se, with a booth and everything, but it got around a quickie press conference to unveil this three new additions to its cell phone portfolio. 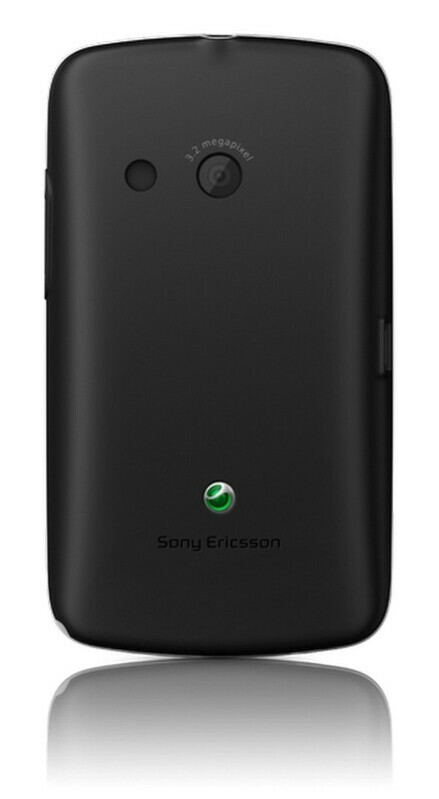 First in line was the Sony Ericsson Xperia ray, which previously had leaked under various monikers, like ST18i, Urushi and Azusa. This one has a whiff of the Xperia arc, since it is pretty thin, at 0.37" (9.4mm), and very light at 3.53oz (100g), and also sports the same 8MP Exmor R camera sensor and LED flash with a 1GHz Qualcomm chipset. The Xperia ray brings the screen down to 3.3", though, with the pretty good for this size 480x854 pixels of resolution and Mobile Bravia Engine shenanigans. The phone is running the latest Android 2.3 Gingerbread and will be available in select locations in Q3 of this year in black, gold, white and pink. Good thing is that it also sports a front-facing camera, unlike the arc, and it comes with a 4GB microSD card in the box. To complement the water- and dustproof sealing, the company throws in a couple of extra sensors like compass and barometer, as well as apps like iMapMyFitness, Personal Trainer, Pulse Watch and Pedometer plus "torch functionality". The cool thing is that а 5MP camera capable of HD video with LED light found its way in the waterproof housing as well, so the Xperia active will capture those 720p videos under water you've always missed on the Motorola DEFY. This one also comes with Gingerbread and will be outed in Q3, with white or orange band, and black battery cover. There is a replacement soft-touch white battery cover in the box, 2GB microSD card, and it also comes with a wristband and arm case for all the joggers out there. And the last one standing is the Sony Ericsson txt, which will also come in Q3 of this year. 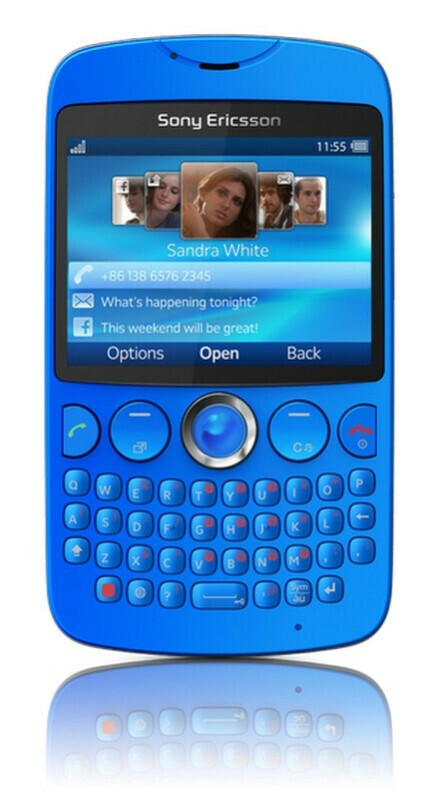 It is a messaging-oriented featurephone, with 2.6" display and a physical portrait QWERTY keyboard, plus dedicated text messaging key, and social networking integration with Facebook and Twitter galore. Extrapolating from its recently announced slide-out QWERTY brother, the Sony Ericsson txt pro, it sports a 3.2MP camera on the back without an adjacent flash. 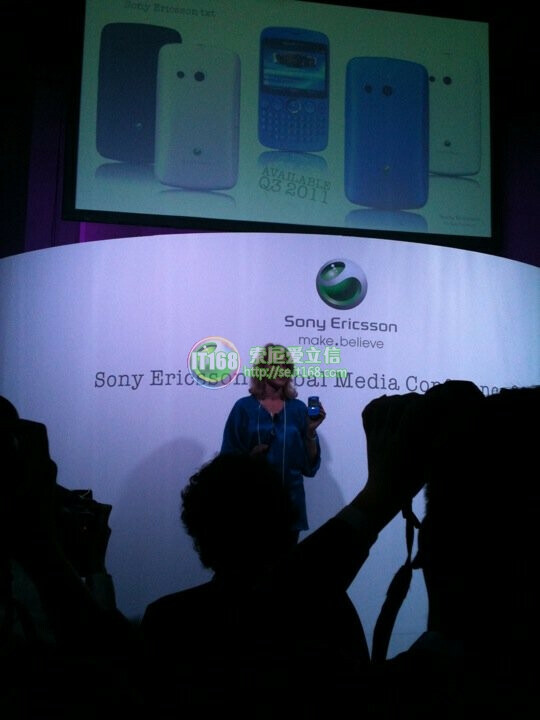 The Sony Ericsson txt will be available in white, black, pink and that electric blue you are seeing in the picture below. There are no price details on these three new phones from Sony Ericsson, and no mention exactly which markets will see them, but we will keep our eyes peeled. Wow.. The Xperia Active looks cool. 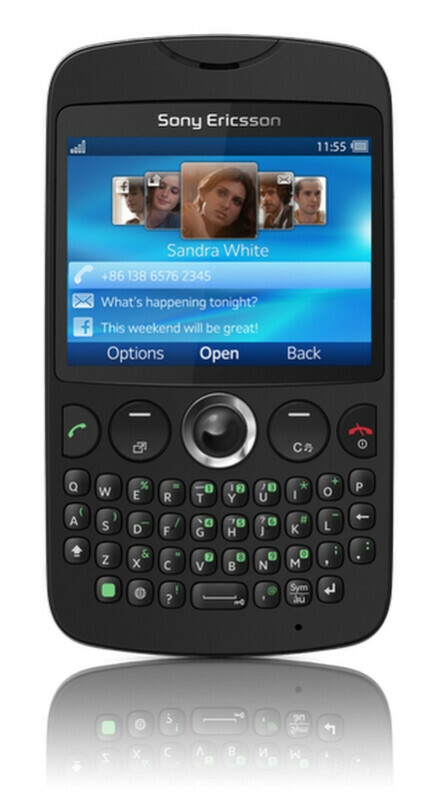 It reminds of the W710i which was a flip phone designed for outdoor use. It wasn't waterproof though. The Txt model looks great too. 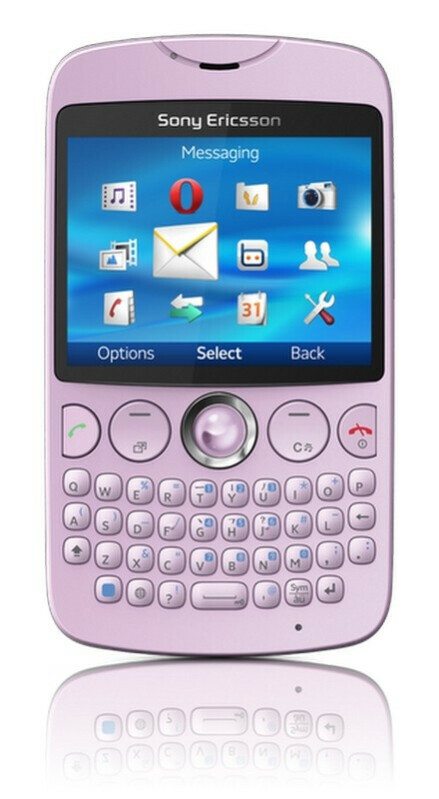 Being a feature phone hope it's priced competitively. The Active looks cool, if it is CHEAP! However, 1m only is not really great, as you can't really go in the sea or pool with this one. If someone need to know prices. 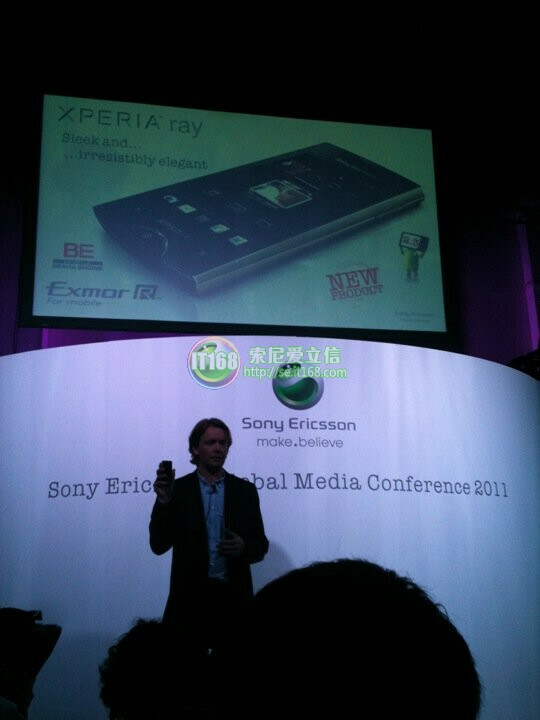 Xperia ray will cost 16490 Rubles in Russia. So, approximately the price in US will be $590 without contract. Probably, the price will be lower a little bit in the US. 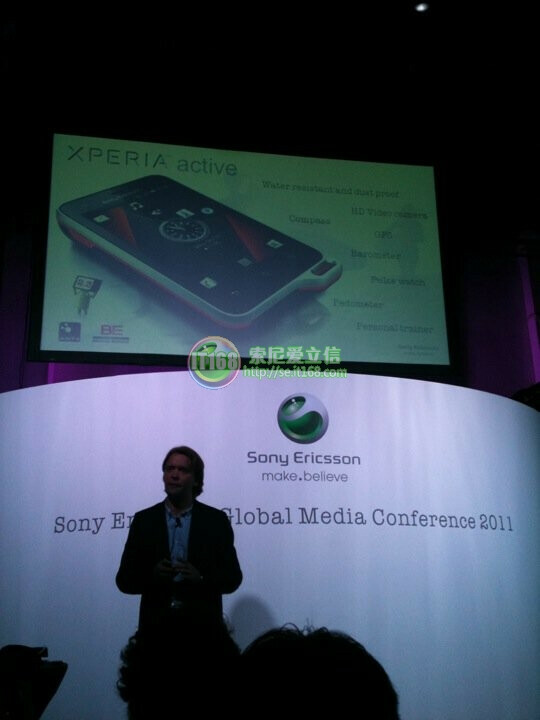 Xperia active will cost 13990 Rubles (~$499) in Russia without contract.